Dr. Todd Joachim (pronounced "Yoakum") has spent most of his life in central Ohio. He is a graduate of Pleasant High School in Marion, Ohio, as well as Ohio University in Athens, Ohio. Dr. Joachim completed his chiropractic education in Chicago at National University of Health Science's College of Chiropractic, where he received a bachelor's degree of human anatomy, as well as his doctorate of chiropractic. Dr. Joachim has been practicing in central Ohio since 2002. In addition to Chiropractic care, Dr. Joachim was one of the first chiropractors in Ohio to obtain his certification to perform acupuncture and dry needle techniques. He received his acupuncture training through the International Academy of Medical Acupuncture, where he holds fellowship status. 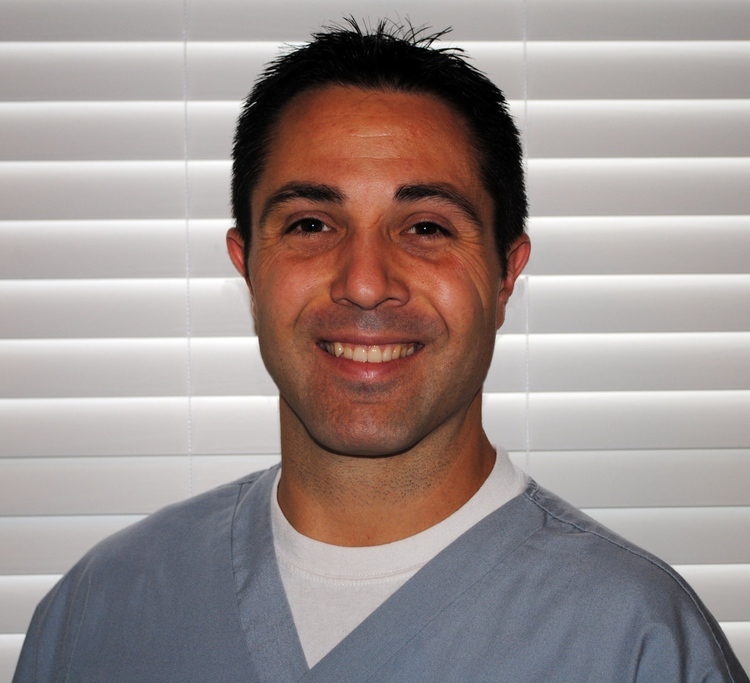 In addition to his past education, Dr. Joachim keeps up to date with continuing education for chiropractic, acupuncture, and needling techniques to ensure that his patients receive the most comprehensive and advanced care and treatment options.